This stunning beach cottage was designed by Holmes Hole Builders, located on a promontory overlooking Katama Bay in Edgartown, Massachusetts. This cozy summer vacation home was constructed for hosting large gatherings with friends and family. The exterior showcases a traditional New England vernacular, ideal for a beach house. 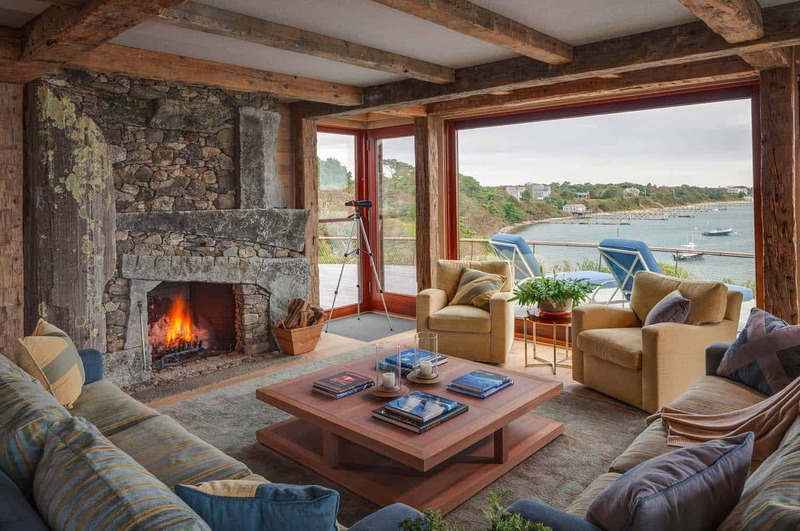 The interiors encompasses 2,200 square feet of living […] The post New England style beach cottage overlooking Katama Bay appeared first on One Kindesign.